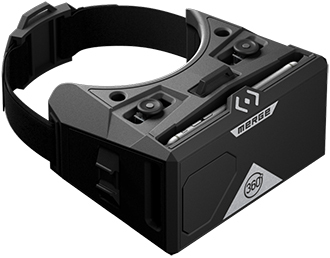 Transport yourself to virtual worlds. 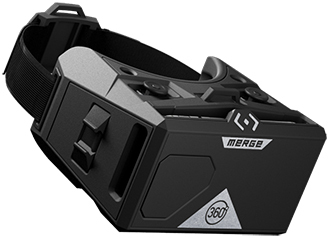 The adjustable lenses are designed to fit your unique eye distance for the most comfortable virtual reality experience. Sculpted of soft, lightweight and flexible foam that fits naturally to the contours of your face and feels comfortable to wear. The durable material withstands everyday bumps and drops, and will keep your smartphone tucked safely inside. 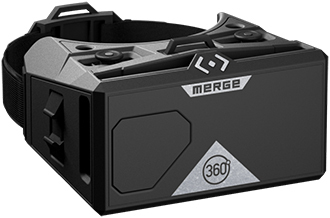 Merge VR Goggles are great for sharing with friends. Just wipe them down and dirt, oil and makeup are gone. From big-name studios to talented indie developers, we’ve handpicked the best virtual reality experiences that will take you wherever you want.